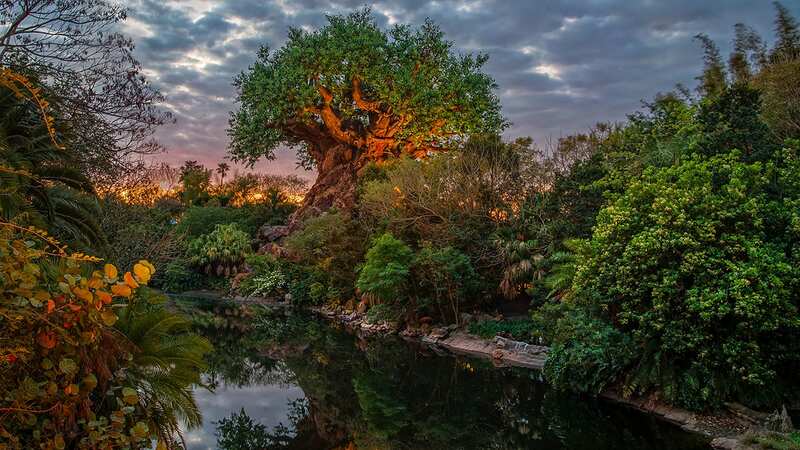 There’s something exciting about the anticipation of checking in to a Disney Resort hotel and beginning your vacation, or getting ready to fly on the back of a mountain banshee in Pandora – The World of Avatar. 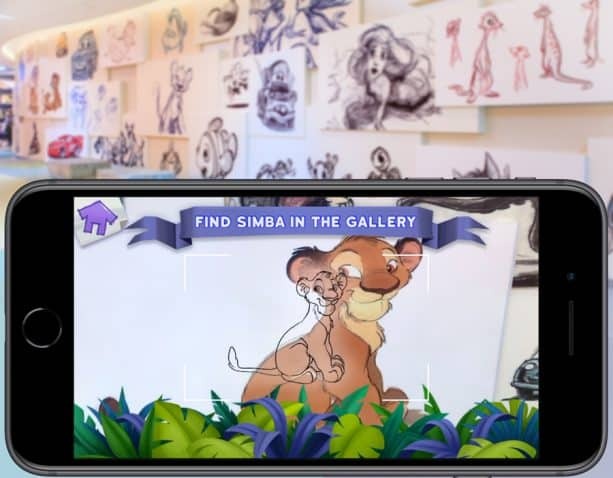 Now, we’re about to make moments like these even more special, with two new interactive experiences coming soon to the Play Disney Parks mobile app, which turns wait time into play time and offers guests a variety of fun activities to enjoy together. The ACE features for Pandora look amazing! Can’t wait to see what will be added to the app for Galaxy’s Edge!